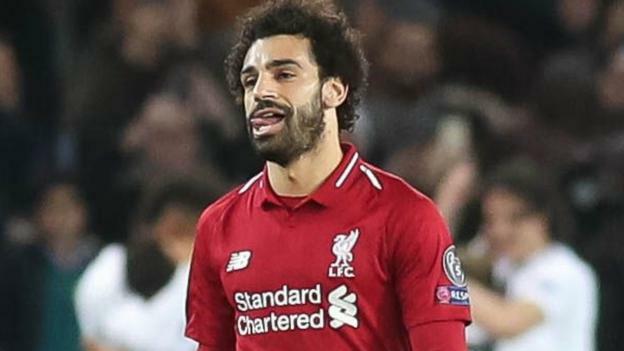 Liverpool face a nervy battle to reach the Champions League knockout stage after suffering a damaging 2-1 defeat against an impressive Paris St-Germain. As things stand Jurgen Klopp’s side, who were beaten finalists last season, are third in Group C and need to beat first-placed Napoli at Anfield next month to progress, with the Serie A side defeating Red Star Belgrade 3-1 in the other game. The Premier League side were outplayed for large periods of the game in Paris and James Milner’s penalty on the stroke of half-time was their only shot on target in a lacklustre showing. By that point, they had already fallen two goals behind as Juan Bernat squeezed home the opener after Virgil van Dijk’s poor clearance, before Neymar started and finished off a swift team counter-attack to double the advantage. Napoli beat Liverpool 1-0 at home in the reverse game. A 1-0 win will take them through, courtesy of a better goal difference. However, a 2-1 or 3-2 win will see them GO OUT, as Napoli will have scored an away goal, so will progress on the head-to-head record.